This time-lapse video was shot in Ubly in Michigan’s Huron County. This wind farm is an example of how we can make Michigan a better state through the use of alternative energy and innovation. 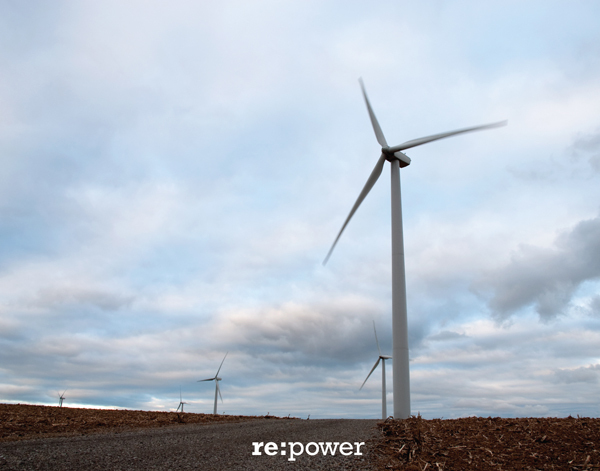 Wind power and alternative energy plays a big role in refocusing Michigan. The state now has more than 35 companies supplying components or services to the wind energy industry. This concept of repowering Michigan through wind turbines is important in creating a cleaner environment in the state as well as creating jobs to combat high unemployment rates. In the last three years, more than 35 firms in Michigan have been built or retooled their factories to supply parts to the commercial wind industry. Support alternative energy to repower, and refocus the state of Michigan for a better future!